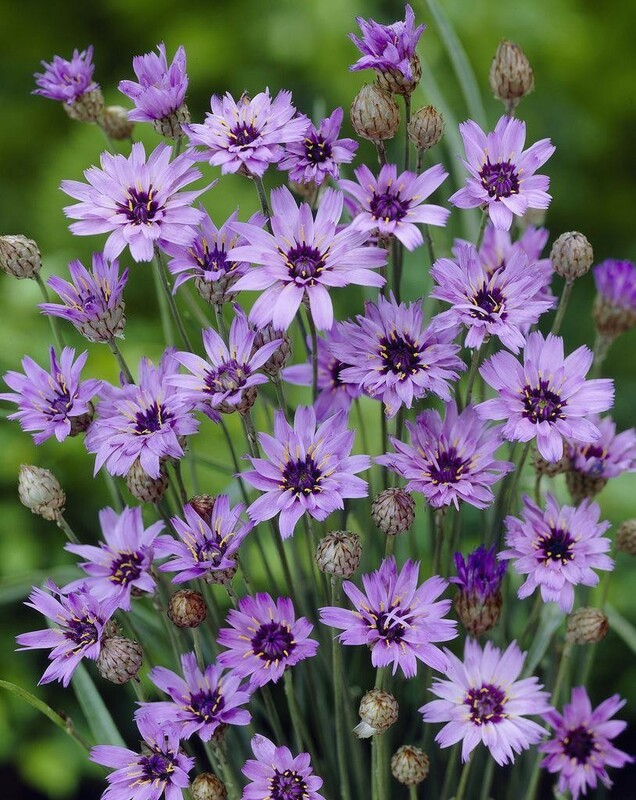 Better known as cupids dart, this plant produces attractive, look lasting cornflower like blooms in summer. 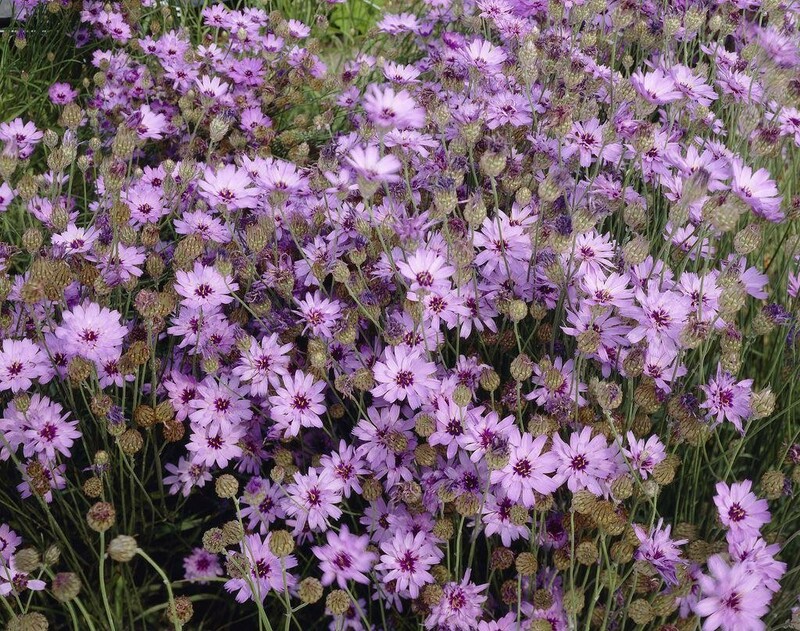 ''Major'' is particularly good as the flowers have a lovely dark blue eye, surrounded by lighter blue petals. We like to use it en-masses in prairie style plantings, mixed with grasses, echinacea, and the occassional hemerocallis. Lovely. Supplied in 3 litre containers.